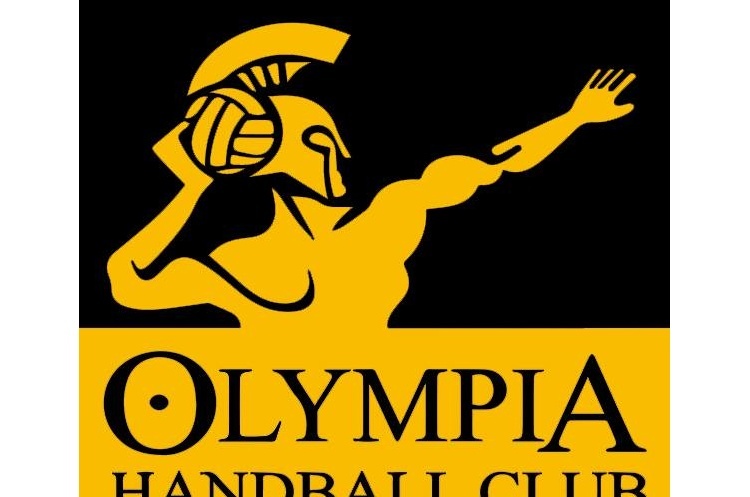 With one match still to play in the women’s Premier Handball League, Olympia cannot be caught and will be the 2019 league champions. They are also one game away from being unbeaten the entire league season. With their victory over Reading Lionesses, Olympia are six points clear at the top of the table. They have one remaining fixture, away to University of Loughborough. In the other results from the penultimate weekend of women’s Premier Handball League action, West London Eagles defeated Peninsula, London GD bested London Angels and NEM Hawks played University of Loughborough. Olympia went into this game knowing that victory would seal the 2019 league title for them with a game to spare. They took a ten-point lead into half-time against the 2018 National Shield champions, leading 19-9. They extended this margin to eighteen goals at the final whistle, winning 38-20. Malwina Spek was top scorer for the Londoners, netting seven times. Karolina Dauksaite impressed with eight for Lionesses. London GD defeated London Angels in the capital derby. GD’s Nikola Szymura scored an incredible 11 goals to see London GD take a seven-goal lead at half-time to 34-21 at the final whistle. Arielle Osmundsen and Aniko Pinter both scored six apiece for Angels. GD are tightening their grip on second place in the league, but only lead West London Eagles, in third, by one point so the final weekend of action will determine where they finish. West London Eagles defeated Peninsula 17-29 to take their total wins this season to eight, and their fourth victory on the trot. Eagles took an immediate lead and led 6-15 at the break. At the final whistle the Londoners had that 12-goal margin of victory. Sunniva Ovstebo Naess scored seven for Eagles, and Gabrielle Howarth and Amy Hardwick netted four each for Peninsula. Olympia will play their final game of the league season next weekend knowing that they are the 2019 champions, and a draw or a win will maintain their 100% unbeaten record.